Chemical cross-linkable PE insulation black compound for power cables which regard advanced LDPE resin as the main material, add antioxidant, cross-linking agent and other accessory additives, is manufactured by advanced closed extruder. 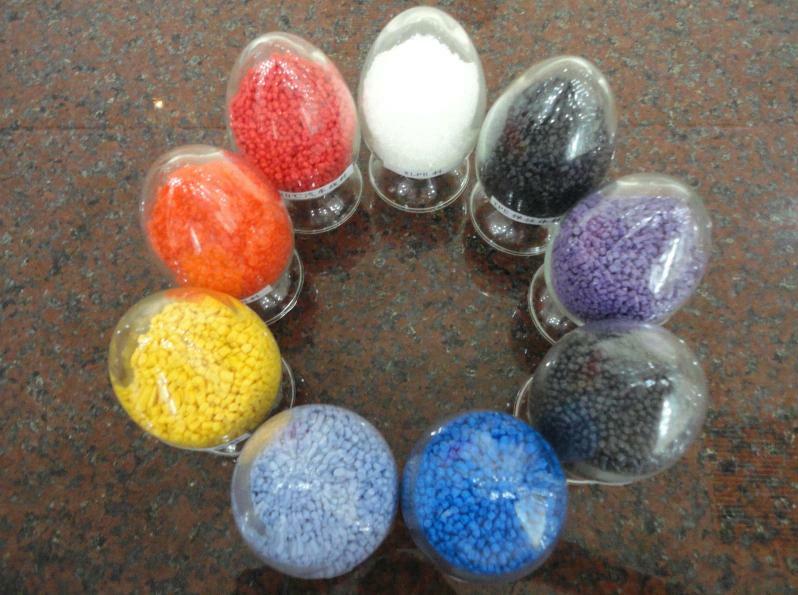 It has excellent extrusion property and physical property, impurity content is controlled within limits. This product is mainly used for the insulation of medium-low voltage cross-linking overhead cables. Working temperature is 90℃.It is applicable for 10KV and below cross-linking cables.